Spurgeon College’s Fusion program, known as Fusion: International, launched 61 student-missionaries to the ends of the earth on Jan. 11, as the program’s deployment phase commenced. Teams of four-to-seven students, known as cohorts, bid farewell to their families and friends and boarded planes headed for destinations across the globe. Each team will serve alongside International Mission Board missionaries for a 120-day period – undertaking tasks and projects that assist in spreading the gospel of Jesus Christ. The heaviest concentration of teams will be in North Africa, the Middle East and South Asia, while other cohorts will serve in West Africa, Southeast Asia, and Central Asia. Once on the ground, members of these 11 teams will engage in serving opportunities such as English as a Second Language teaching, people group research and mapping, church planting, and church leadership training. “Our teams will be partnering alongside long-term IMB missionaries to advance their ongoing strategy to plant and multiply churches in the world’s hardest to reach places,” said Fusion Director Erik Odegard, who is a Fusion alumnus and has led the program since 2013. “Fusion projects always have a direct connection with the missionary task of proclaiming the gospel, discipling believers, building churches, and raising up leaders. 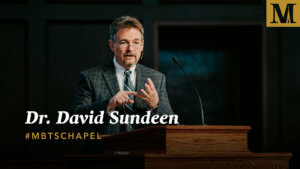 Spurgeon College Dean, Sam Bierig, noted that because of their extensive training, Fusion students are welcomed by missionaries in the field, “These teams come by request of IMB missionaries around the globe who are convinced that young believers, with the right training and with proper expectations, can make a significant contribution to their work. When Fusion students arrive at Spurgeon College in August, throughout the training phase, they experience academic and physical training as well as one-on-one and group discipleship, which helps in developing deeper relationships amongst the cohort members and their leaders. They also learn language skills particular to the part of the world where they will deploy. Then, to practically apply the lessons and language skills they’ve learned in the classroom, Fusion students partner with local Kansas City churches to evangelize and to work and minister among the many different people groups throughout the city. 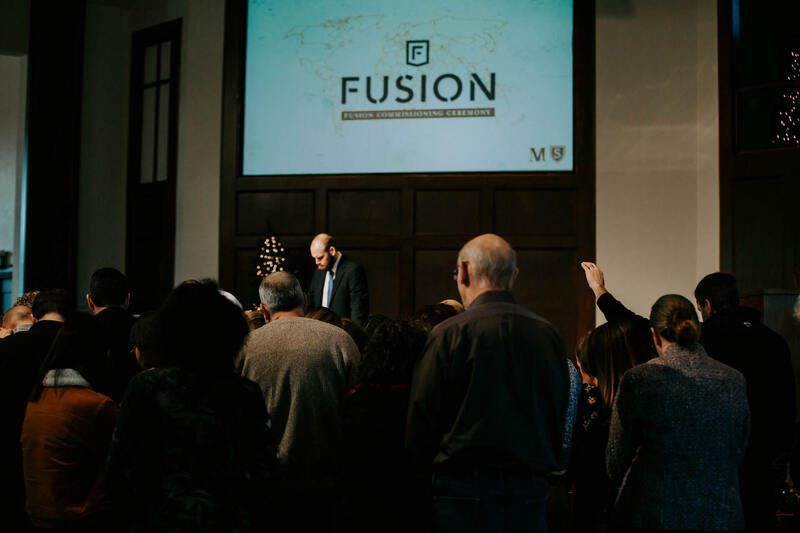 In addition to the Fusion: International track, Spurgeon College recently announced Fusion: North America, which focuses student training and field ministry on church planting and serving in local churches within the North American context. 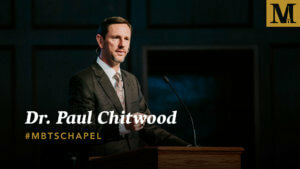 To learn more about Fusion or to register for the program, visit spurgeoncollege.com/fusion.